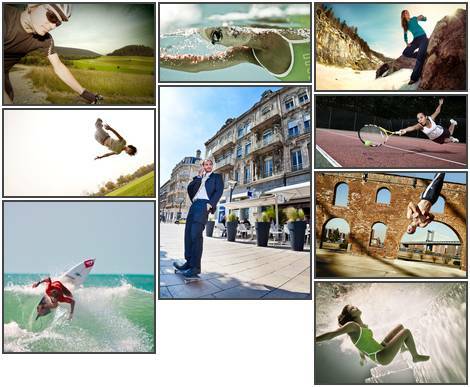 Storyboarder is a Lightroom plugin that allows you to create a “Storyboard” of images such as shown in this example. Storyboarder uses ImageMagick to process the images. ImageMagick is a collection of powerful, freeware command line utilities for processing images. Storyboarder is a donationware plugin. The trial version limits the dimensions of the individual images to 100 pixels. Donating towards the projects removes this restriction. Updates to version 1.x will remain free of charge. Other update may require a further donation if there was a lot of work involved. PC users also need to download and install ImageMagick.